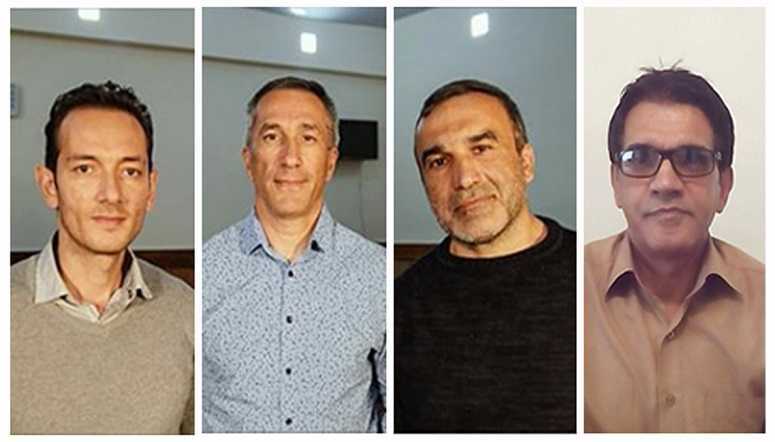 (World Watch Monitor) — Appeal hearings will take place on Sunday (Nov. 12) for an Iranian and three Azerbaijani Christians sentenced in May to 10 years in prison for “missionary activities” and “actions against national security” in Iran. The charges against the men were described as “unwarranted and unjustifiable” by Mervyn Thomas, chief executive of Christian Solidarity Worldwide. “We are deeply concerned for Mr. Gol-Tapeh in particular, who [being in Iran] is likely to bear the brunt of a sentence that was clearly issued on a punitive rather than on a legal basis,” he said.